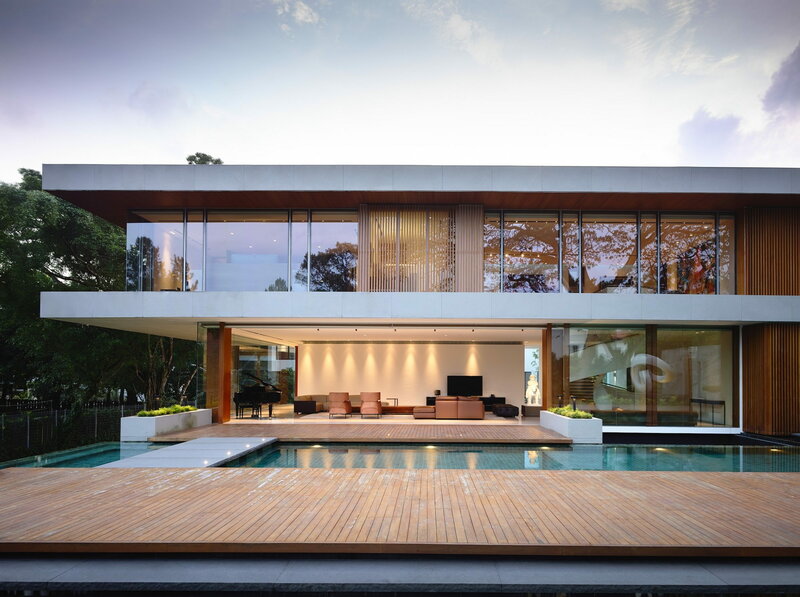 Located in Singapour, this luxurious residence was designed in 2013 by ONG&ONG Pte Ltd. The main living and dining areas of 65BTP-House are placed on the first floor. On the second floor sits a cozy family area flanked by bedrooms on either side.